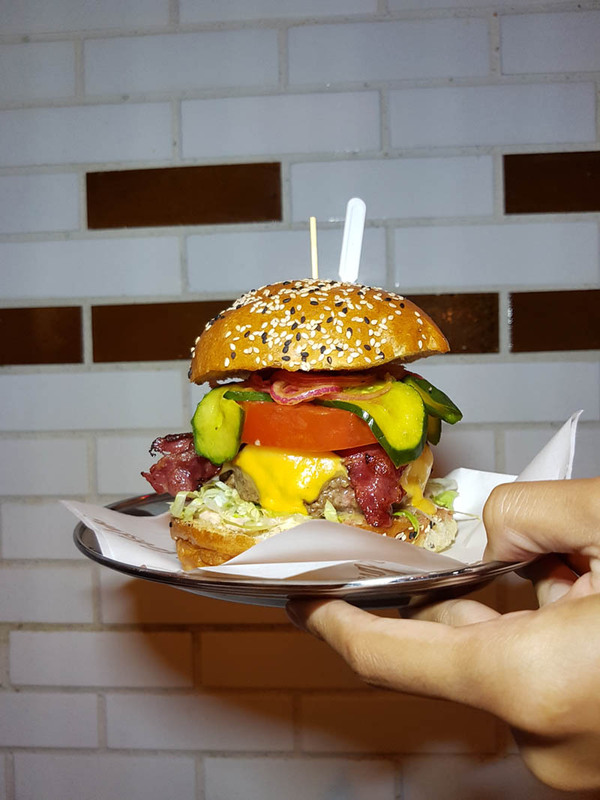 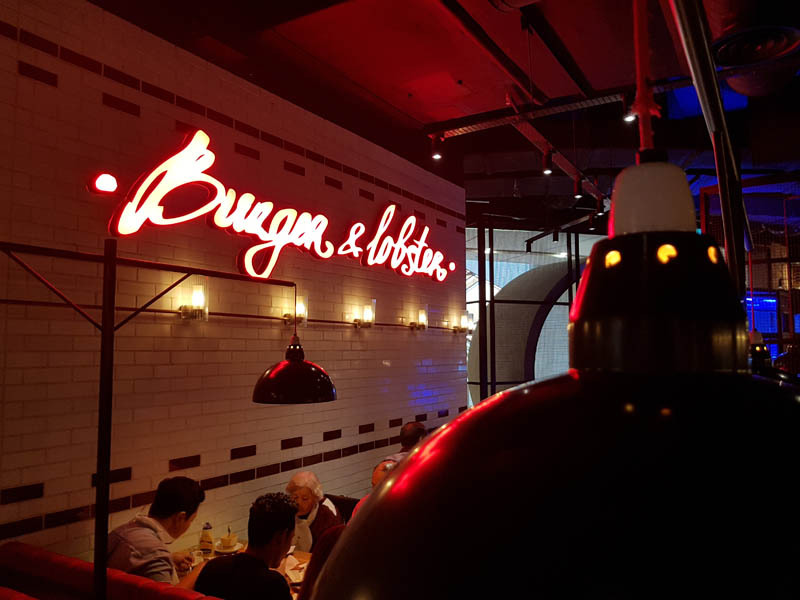 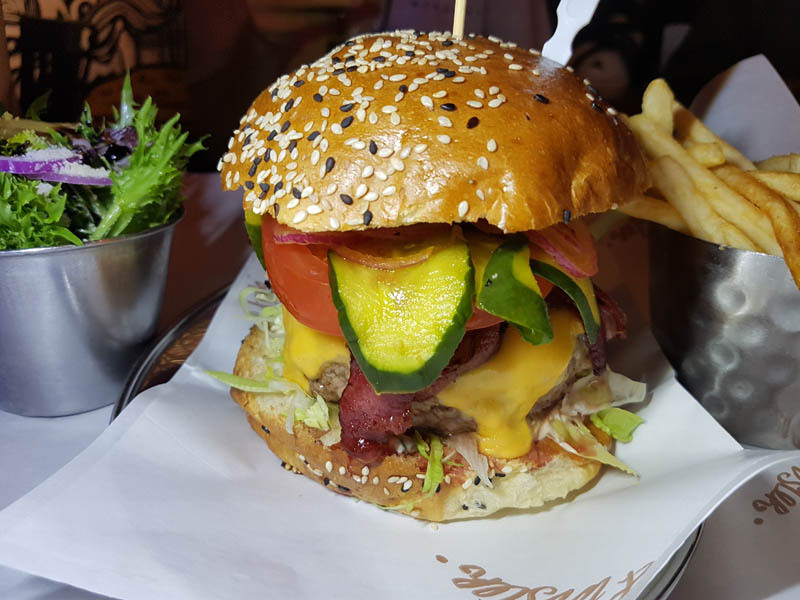 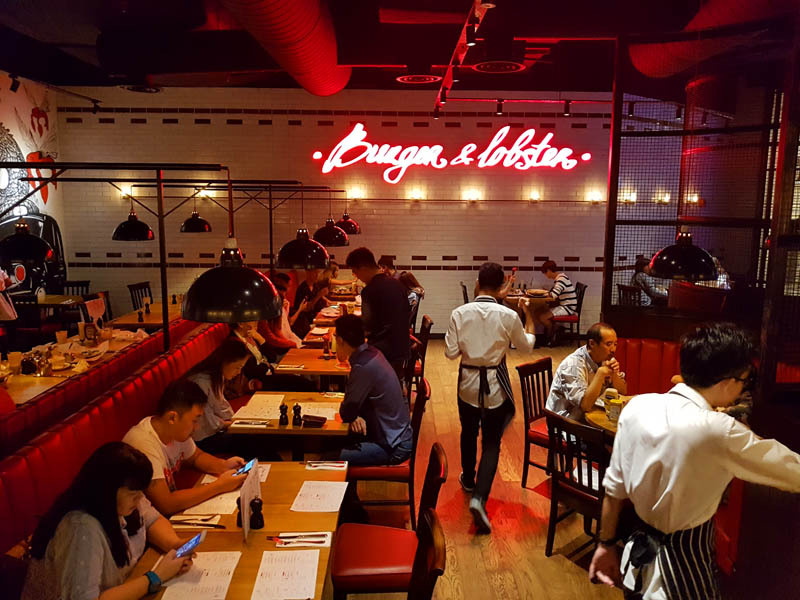 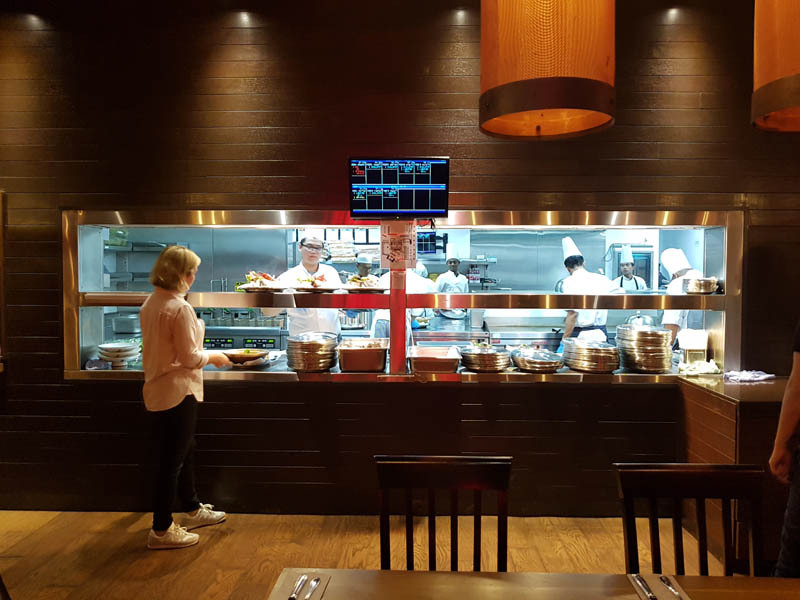 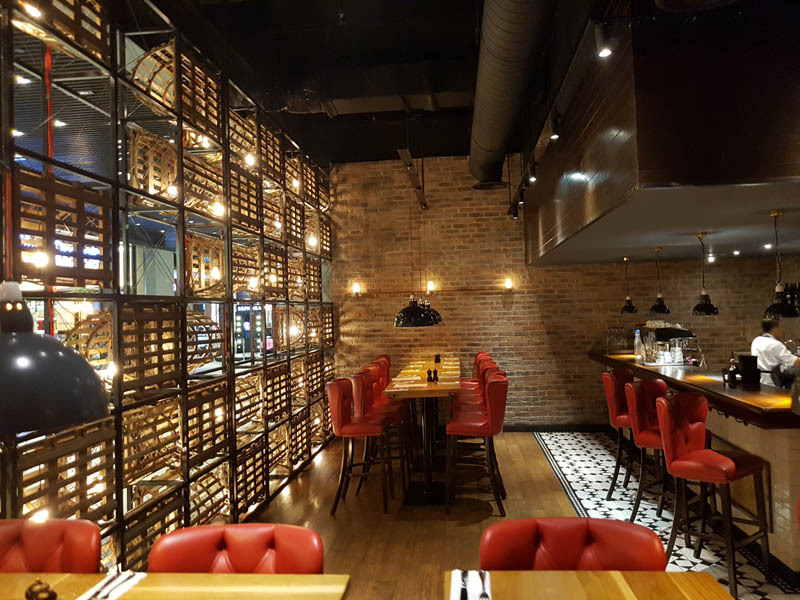 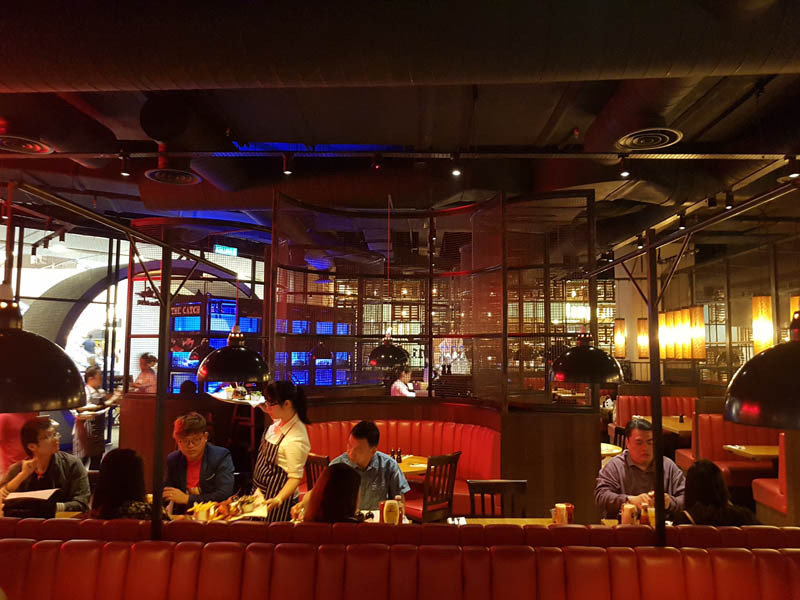 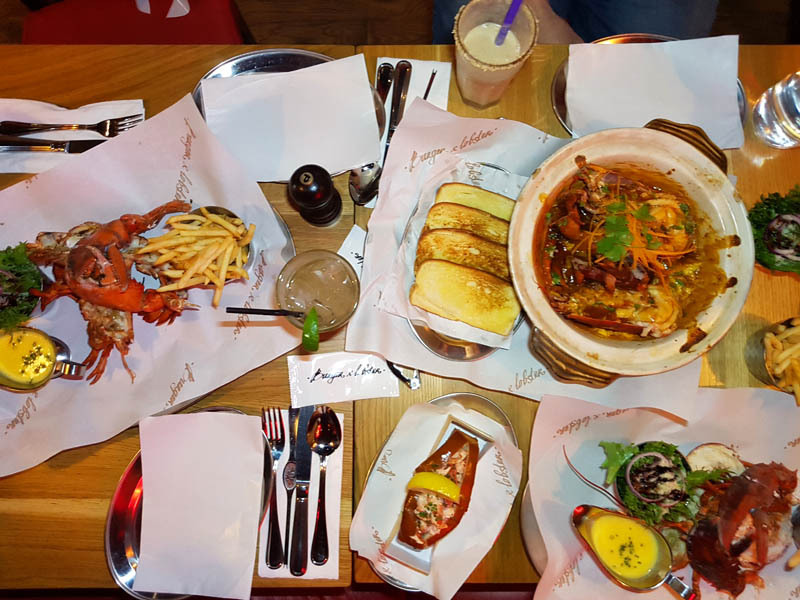 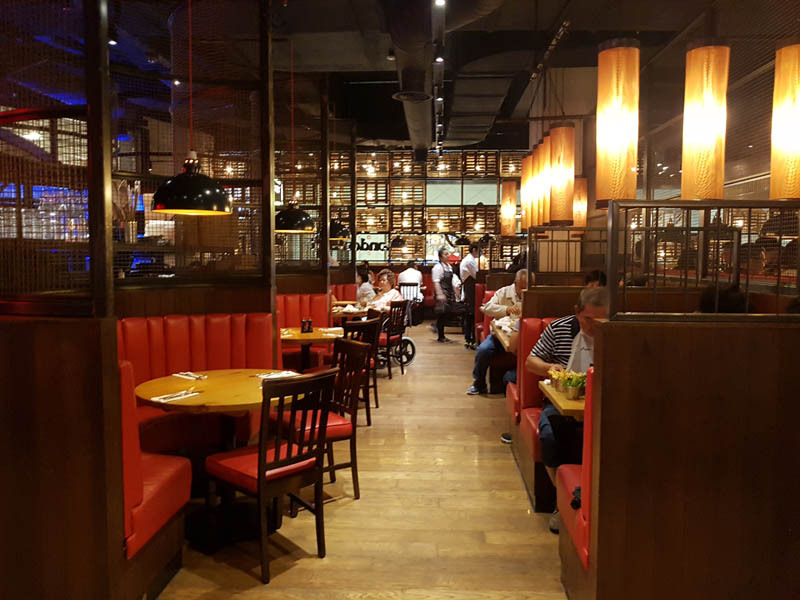 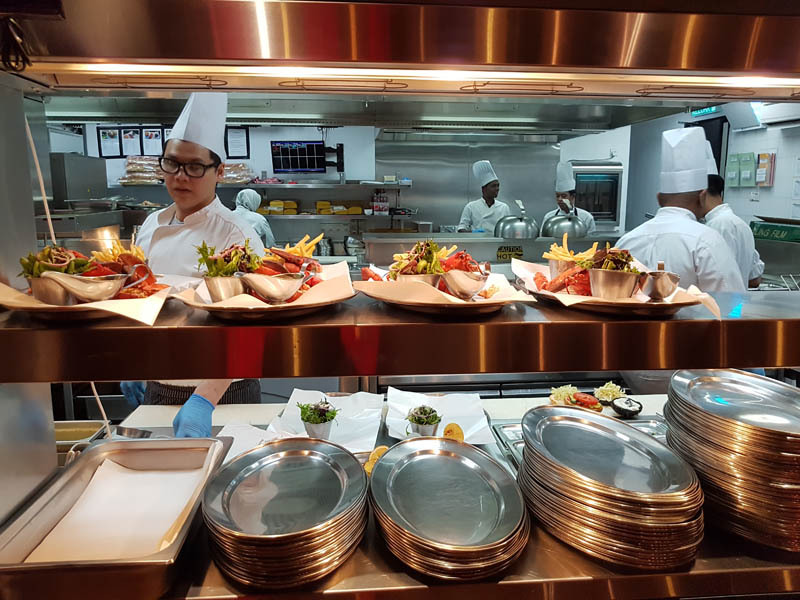 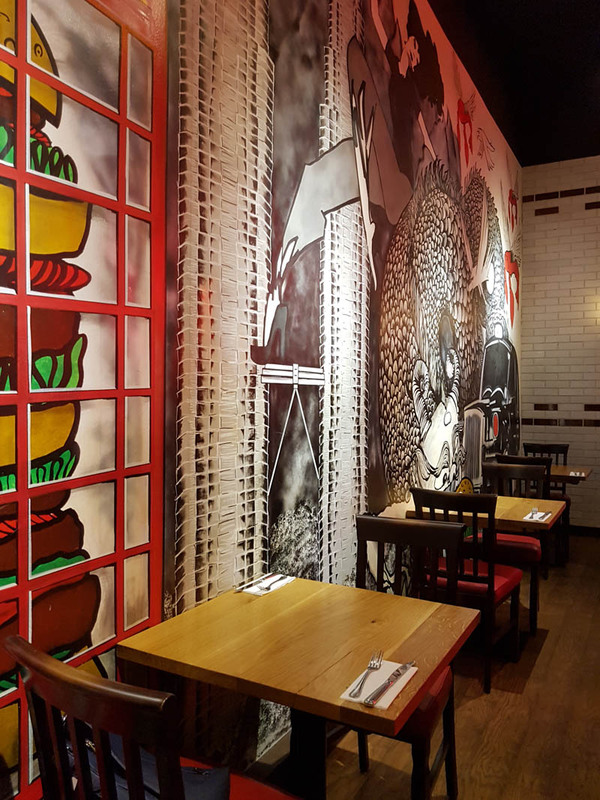 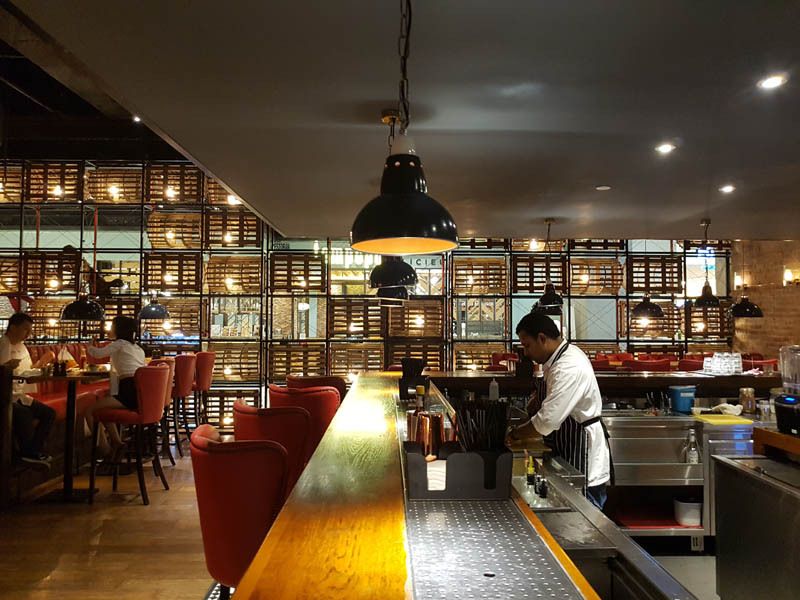 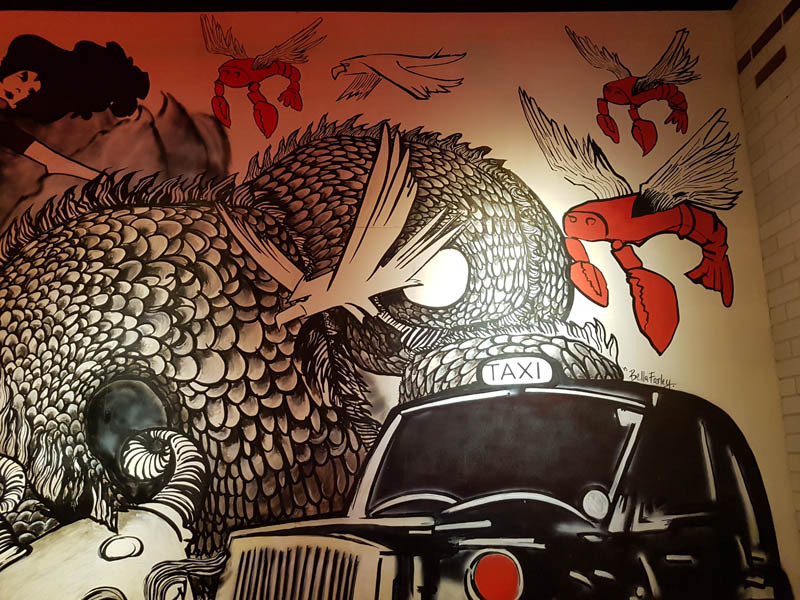 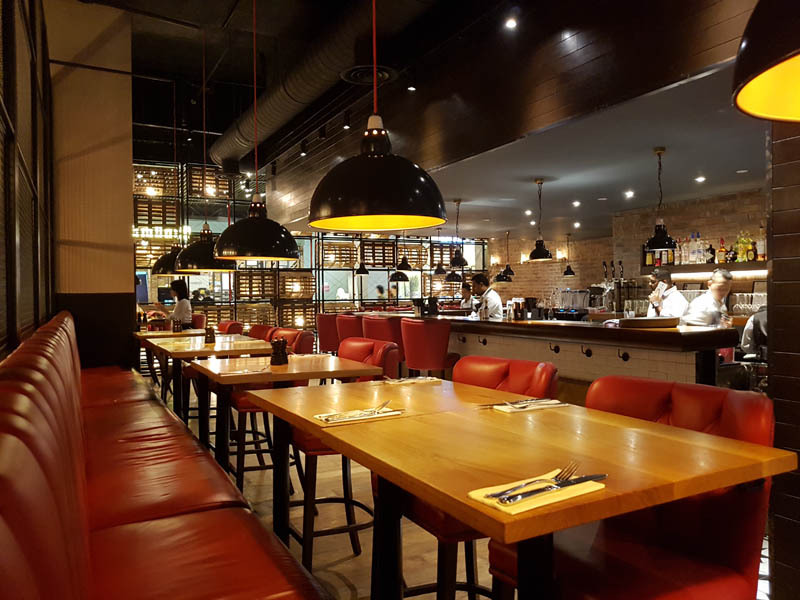 Thetraveljunkie.org – During our trip to Malaysia we ate Nasi Lemak and Chinese food, but couldn’t leave Genting Highlands without stopping by at one of the trendy places of the place, Burger and Lobster. 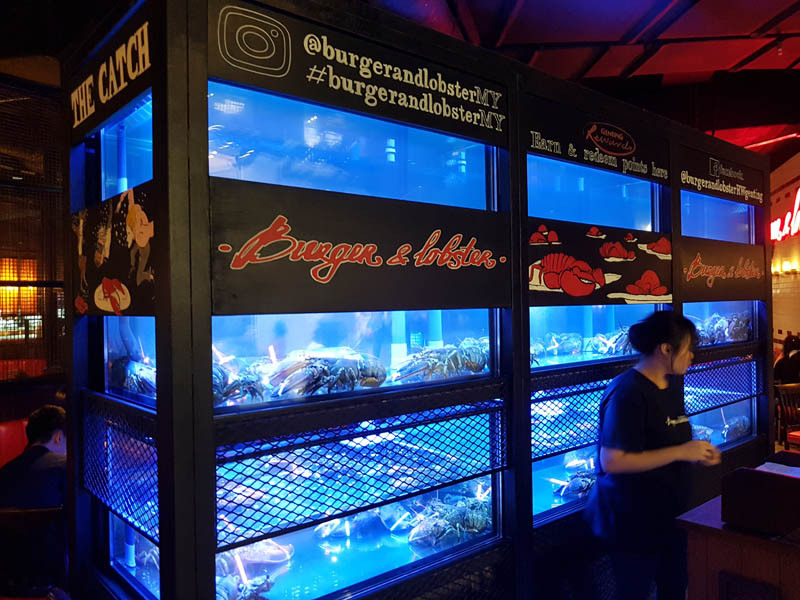 The burger culture it’s something real and that’s why this place is one of the most popular ones: the service is incredible, lobster is delicious and their hamburgers and chips are of the best we’ve tried. 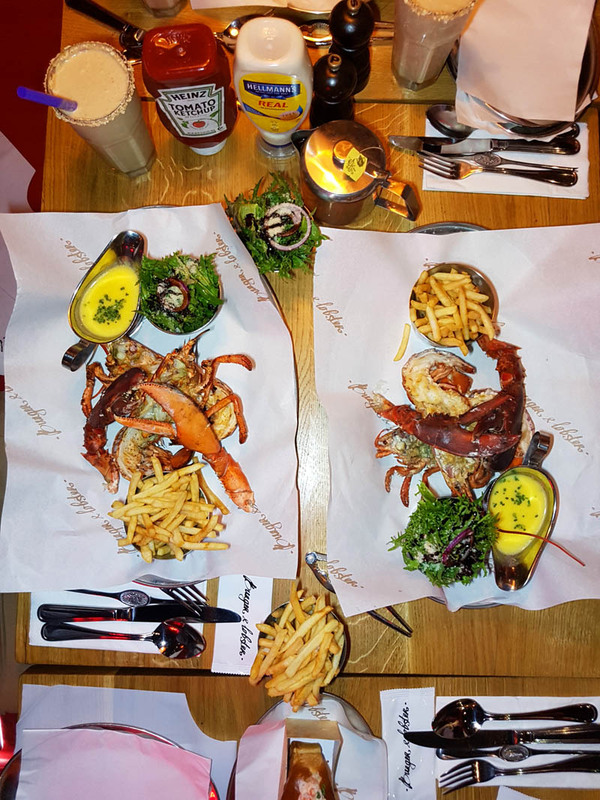 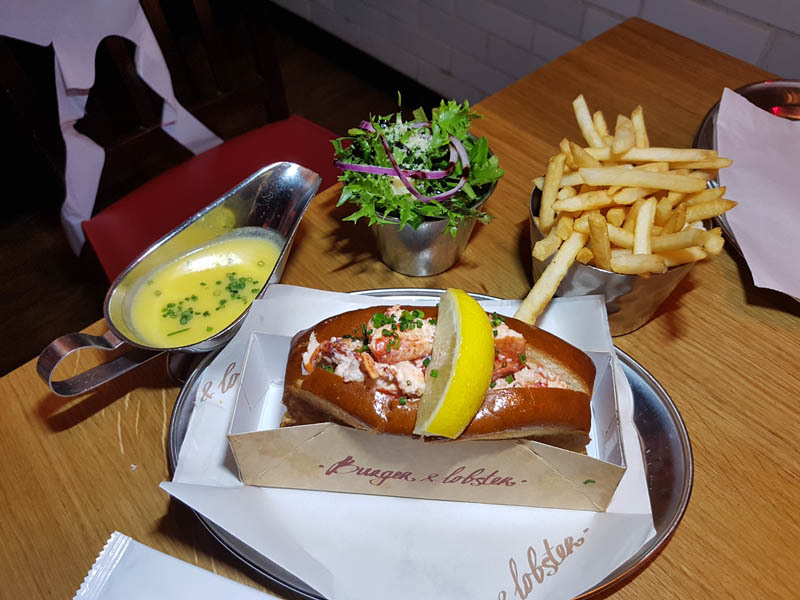 Just in case you ever hesitate whether to burger or lobster, always do burger and lobster. 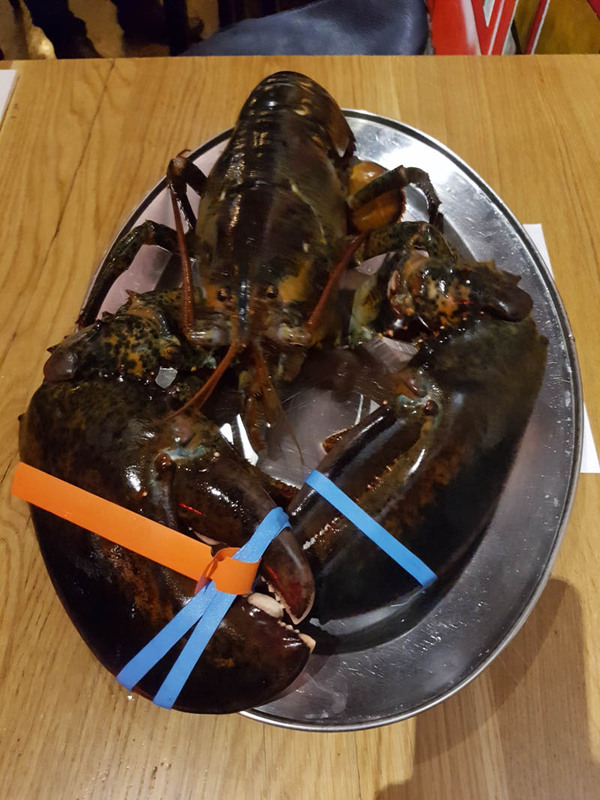 Lobsters are kept in a custom-made seawater system where they are carefully monitored to ensure optimal conditions at all times. 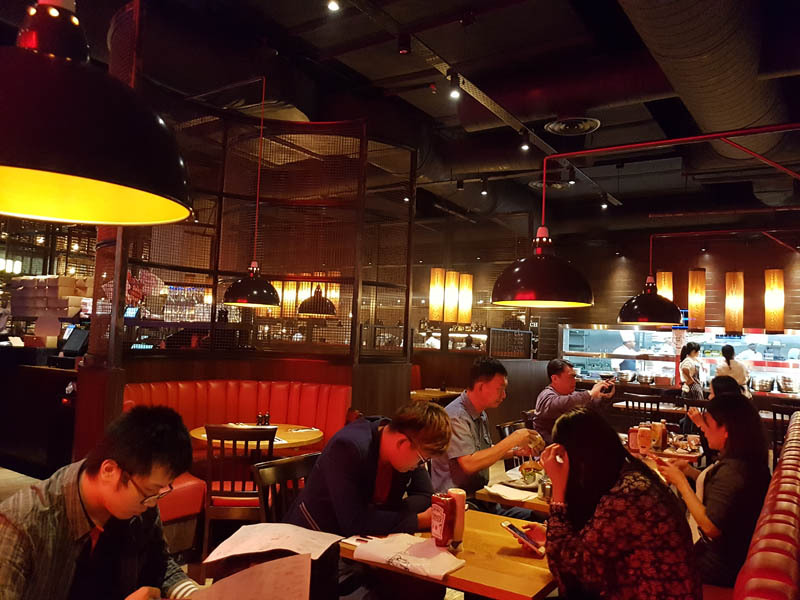 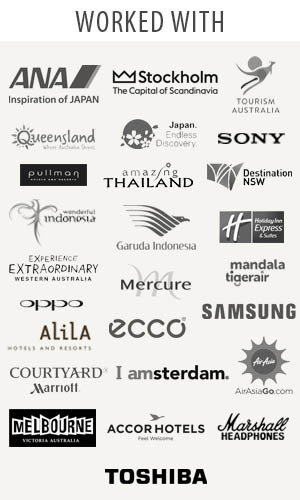 From Canada to Resorts World Genting, they remain plump, juicy, and in top form. 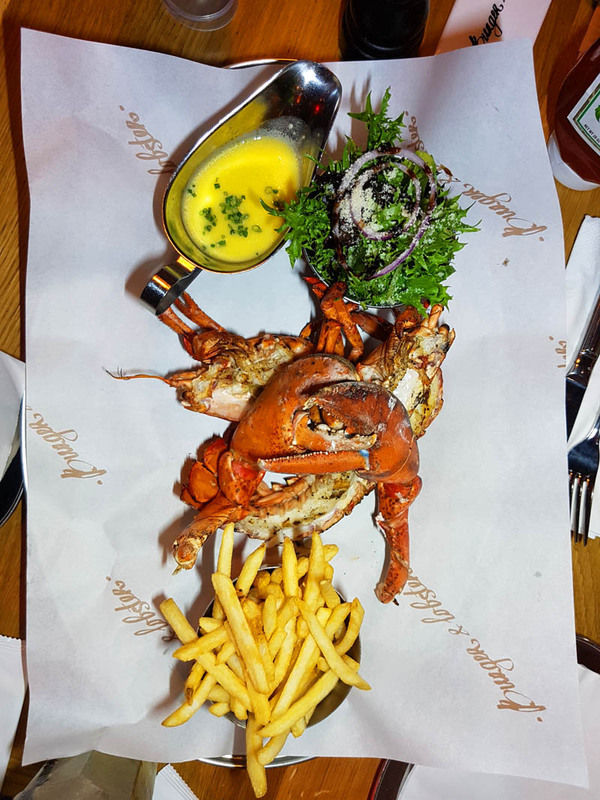 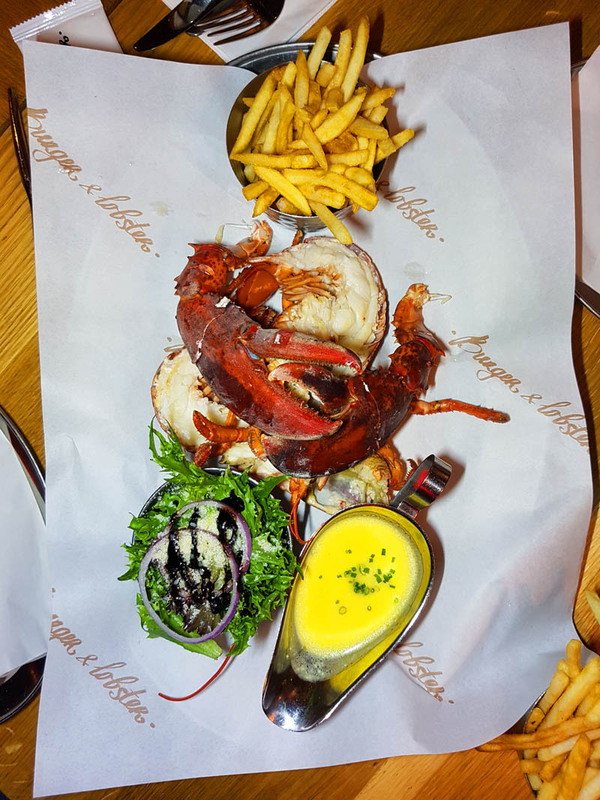 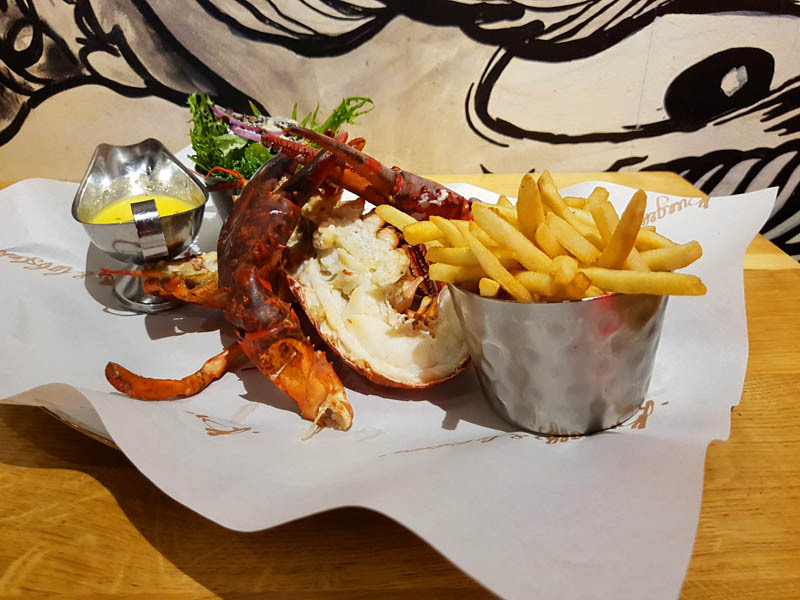 Everything at Burger & Lobster boils down to this: a flaming passion to live up to its name. 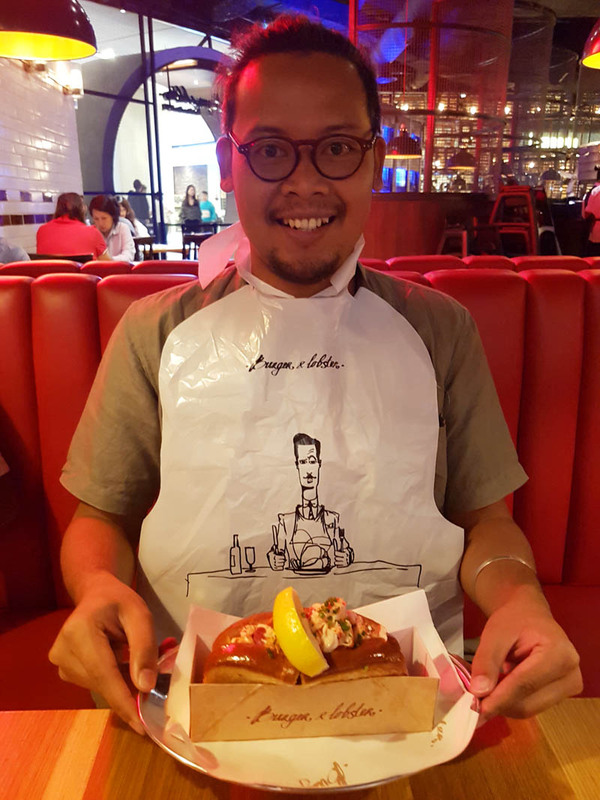 So put on your lobster bib and tuck in! 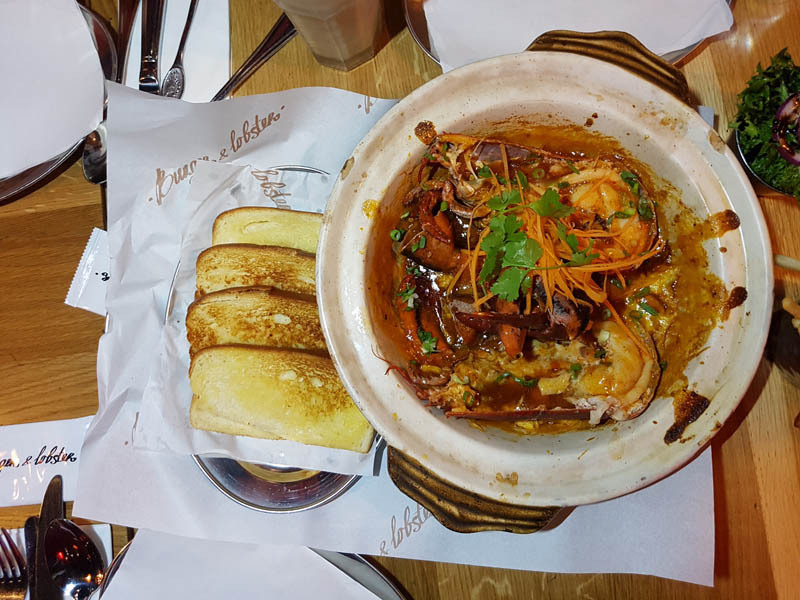 Stay tuned for more of our adventures in Genting Highlands, Malaysia.